When you grill a steak without tenderizing it first, it turns out tough and hard to cut. 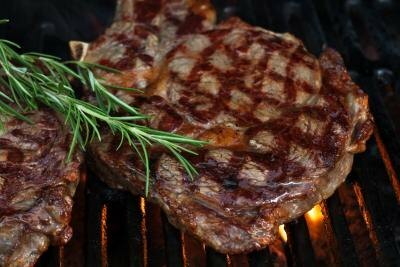 A steak should be tender enough to cut with a regular butter knife. Here are a few techniques you can use to tenderize a steak before it's cooked so it's not only easy to cut but melts in your mouth too. Coat the top of the steak with regular table salt until you can't see the red of the meat. Allow the steak pieces to sit for about an hour and then wash off the salt and pat it dry. Some of the salt soaks back into the steak and changes the composition of the meat. It relaxes the proteins and makes the meat tender. This method also helps to season the meat all the way through, while not overwhelming it with the salt. Place the steak pieces in a container and douse them with red wine vinegar. Leave the steak in the refrigerator overnight. 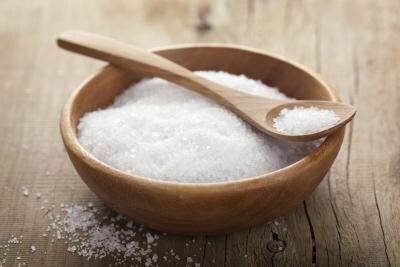 Like salt, the vinegar helps break down the toughness of the meat and tenderizes it in preparation for cooking. 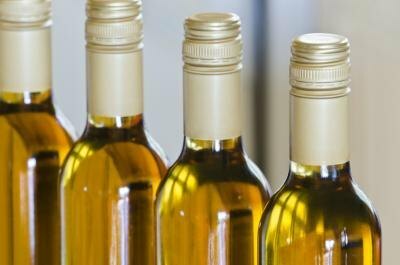 You can also use white wine instead of the red wine vinegar. If you are in a rush and don't want to wait long before cooking the steak, you can also use meat tenderizer seasoning. This spice is made of a substance called bromelain (an enzyme that breaks down protein), which tenderizes meat. Wet the meat with water and then sprinkle a teaspoon of the tenderizer seasoning per pound over both sides of the meat before cooking. Then jab the meat with a fork so the tenderizer can get into the middle. Cook the steak right away. In addition to all of these methods, you can also use a meat mallet to further tenderize your steak. The mallet has divots that tear apart the connective tissues of the meat, making it weaker and more tender. Place the steak between two sheets of plastic wrap and then bang the meat with the mallet for about a minute. Flip the steak to the other side and do the same thing to assure that it is bruised thoroughly. The tenderizing mallet will work best on butter steaks and cuts that do not have a bone.